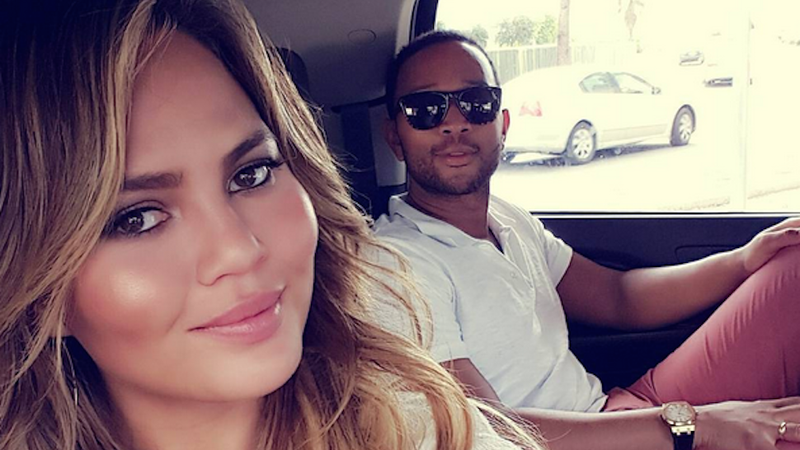 Chrissy Teigen and John Legend’s married life is so fascinating that it’s now inspired a sitcom. Love is alive, sheeple. Black-ish show creator Kenya Barris landed a three-year deal with ABC and, according to BuzzFeed, one of his first projects will be a show about an interracial couple that’s based on your favorite, most enviably in-your-face internet lovebirds. The rough title of the show—which is still in development—is perfect: Ordinary People, named after one of Legend’s first singles. On top of this, John and Chrissy are both involved in the show as production partners. They cannot escape each other. You will not escape them.